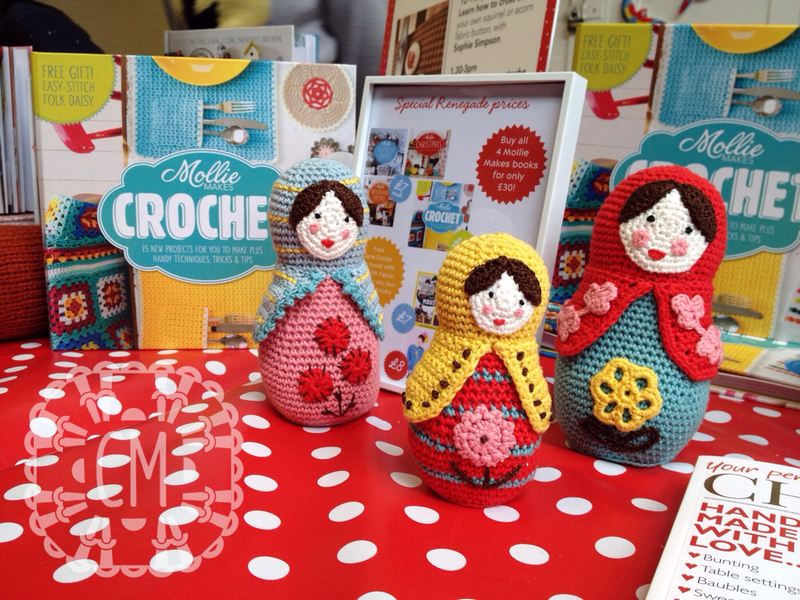 I was working at the Renegade Craft Fair in London on Saturday, on the Anova books/Mollie Makes stand. There was such a buzz there, and great to see so many quality designer/makers selling their work. I had a scout round at lunchtime with the intention of buying some Christmas presents, but I think I ended up with more ideas for my own Christmas wish list than anyone else’s! I really liked these Manolo earrings and Kayleigh O’Mara‘s work also caught my eye, although there were so many others worthy of attention. 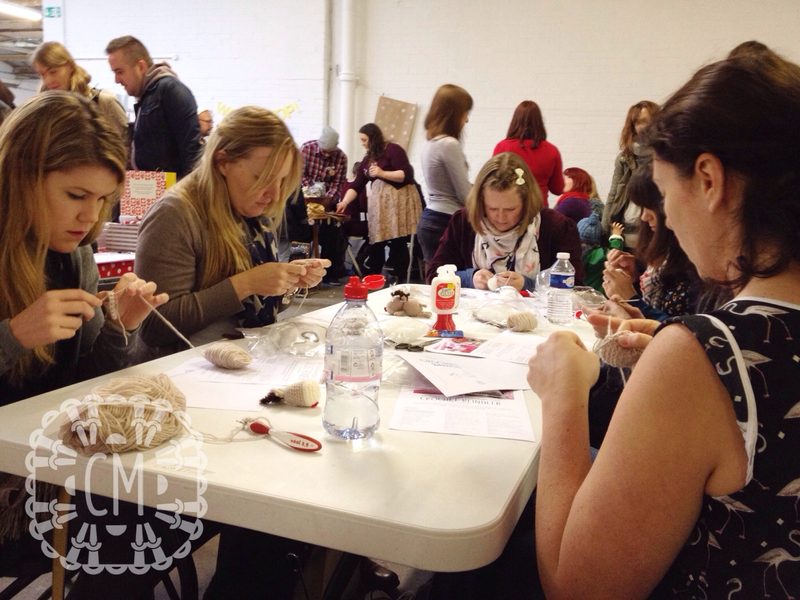 I was there to run a couple of crochet workshops for Anova, to promote the Mollie Makes books. The workshop project was to make my little reindeer from the Christmas book. We had fun! 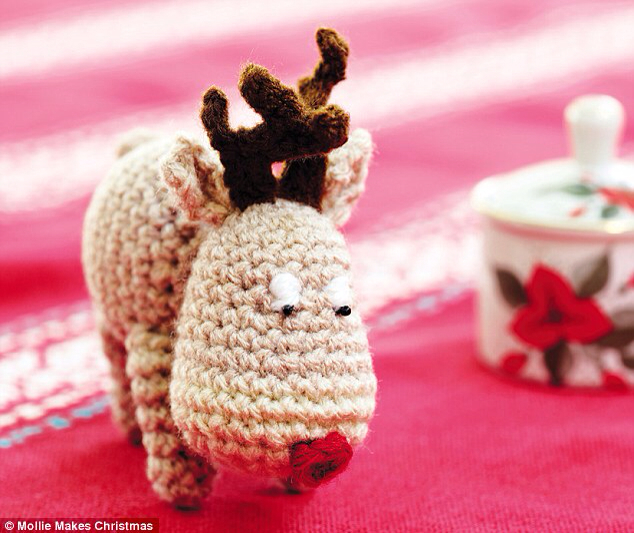 There’s a great roundup of Renegade London at Claireabellmakes, and to finish, another lovely little reindeer I found on my internet travels at TwistedFibers. On a separate note, I have had a huge response to my last post on an alternative to the crochet circle. I will write a follow-up post shortly to explain a few more points about this. TTFN!